The US government is offering to end sanctions on senior Venezuela Army officers who switch their allegiance to National Assembly Speaker Juan Guaido, whom Washington recognizes as president, National Security Adviser John Bolton said on Wednesday. 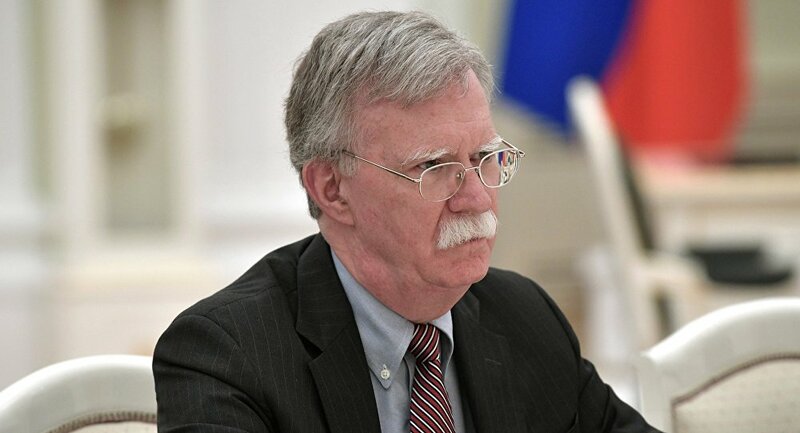 — John Bolton (@AmbJohnBolton) 6 февраля 2019 г. In February, the administration of self-proclaimed interim president of Venezuela Juan Guaido said that they would hold an international conference in Washington on February 14 to seek emergency humanitarian assistance. Juan Guaido proclaimed himself Venezuela's interim president in January. The US, Canada, and several other countries immediately recognised him. Nicolas Maduro has meanwhile called him a US "puppet" and accused Washington of organising a coup in Venezuela.